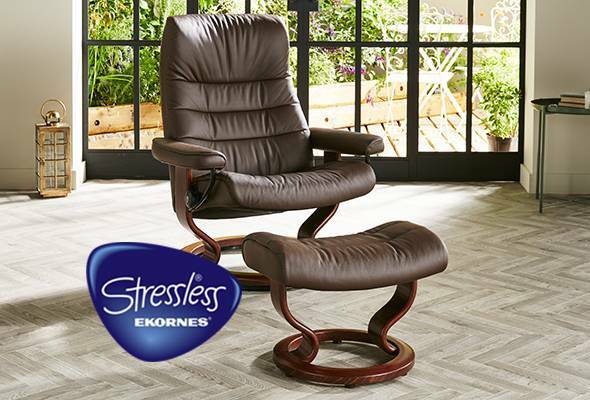 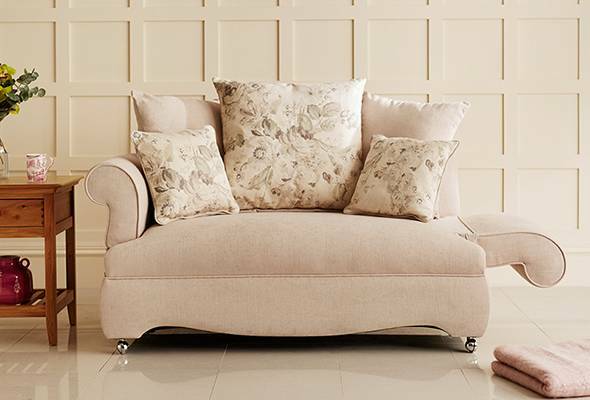 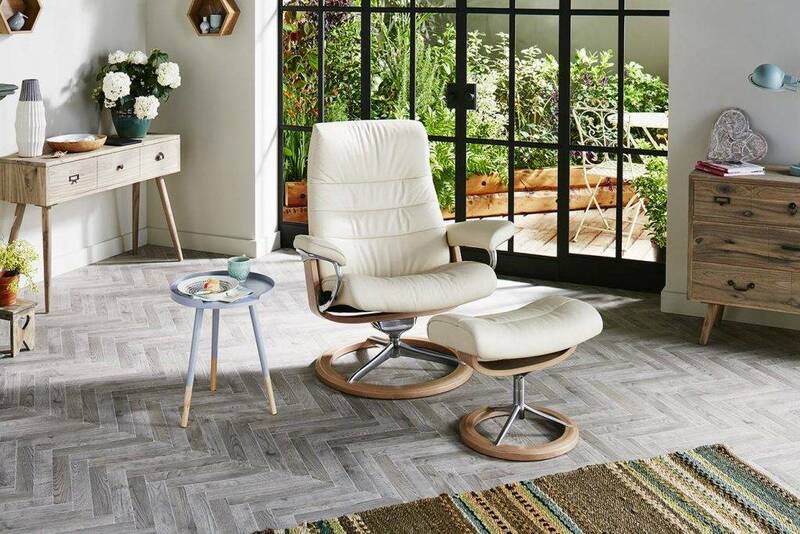 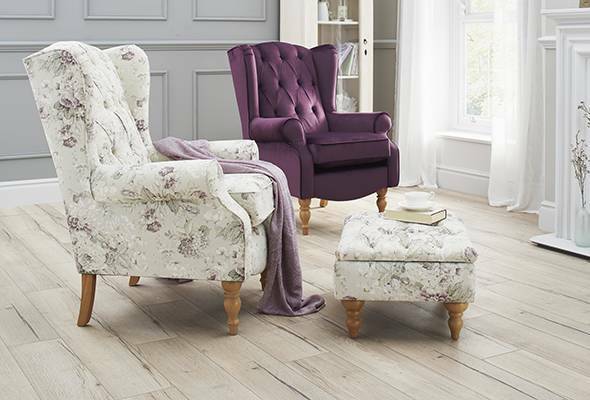 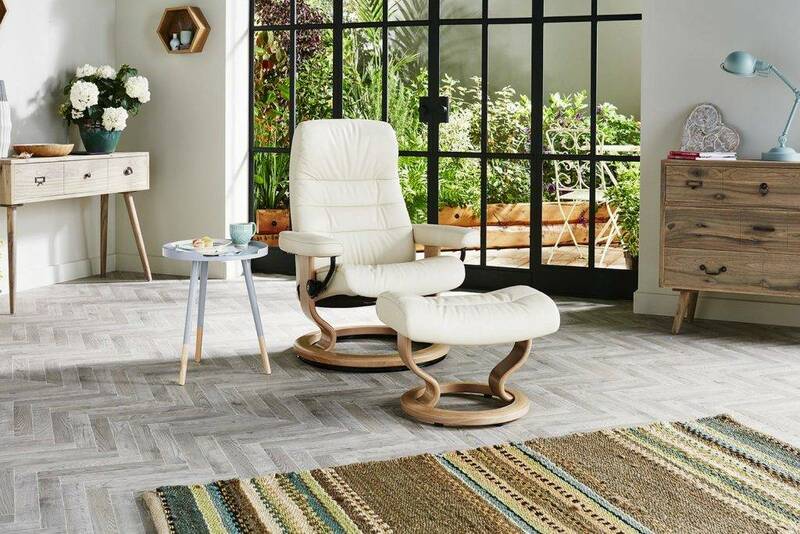 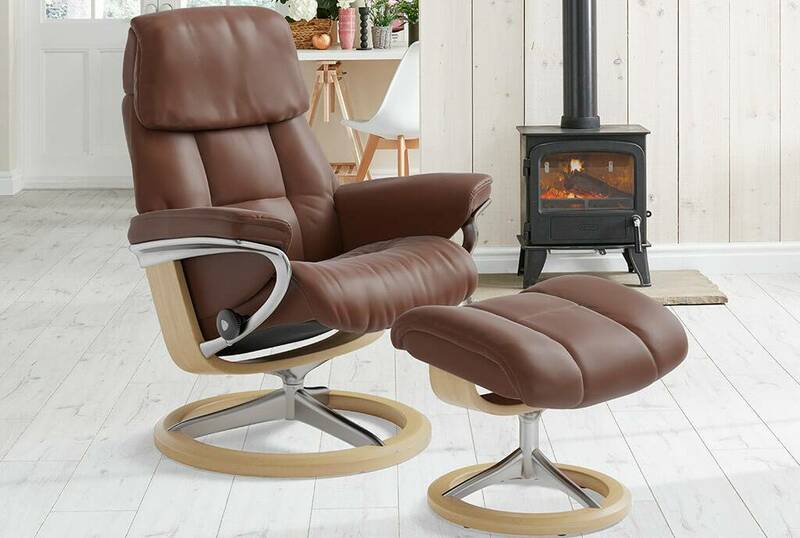 Our modern range of Stressless chairs have been designed make you as comfortable as possible. 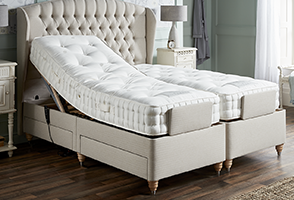 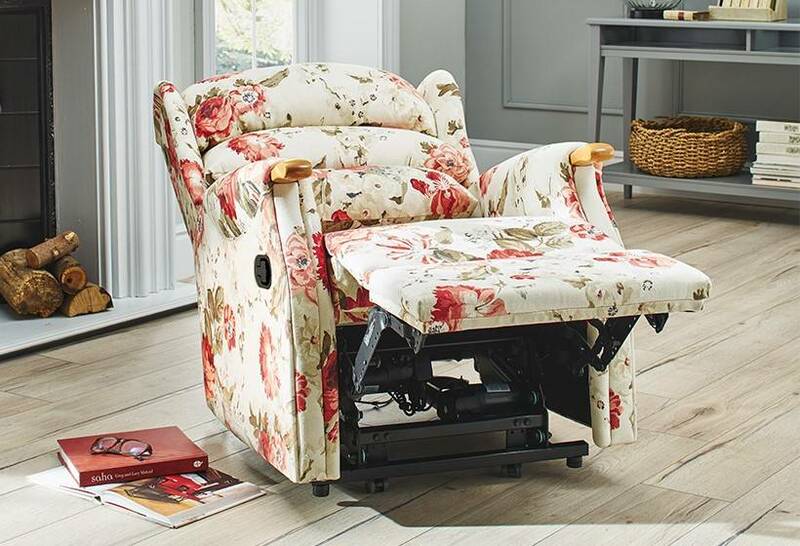 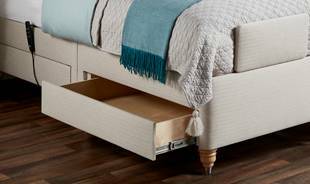 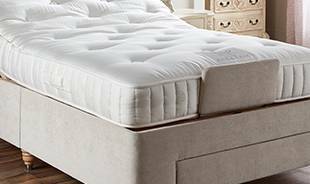 With new technology including the Plus™ System, Glide system and patented headreast, Stressless recliners offer unique comfort. 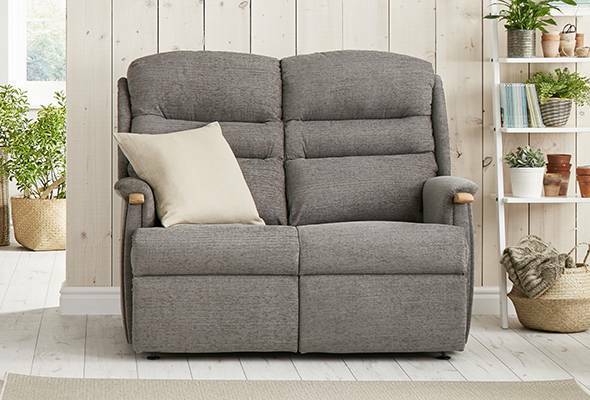 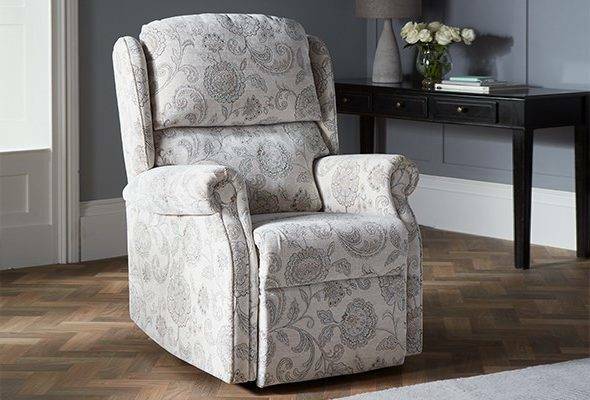 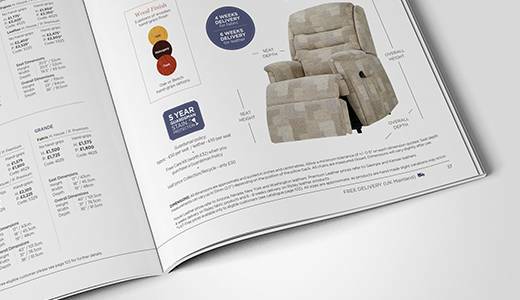 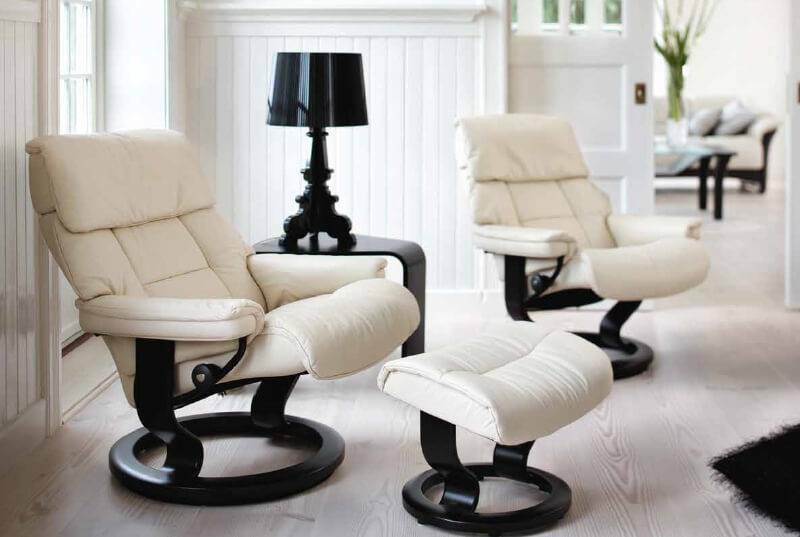 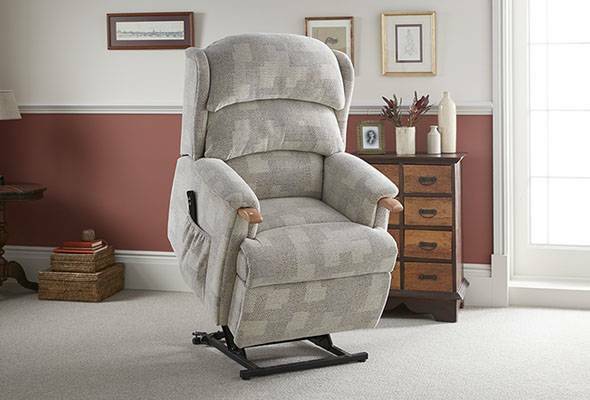 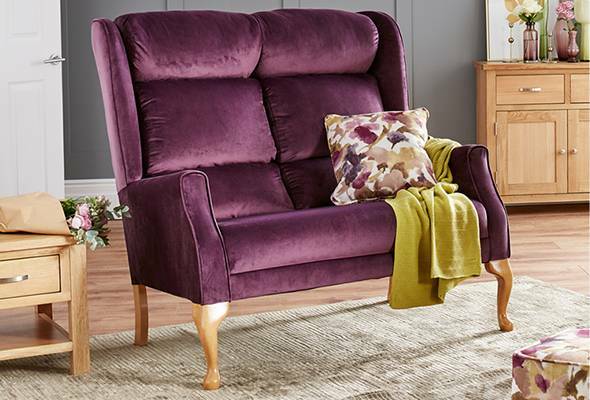 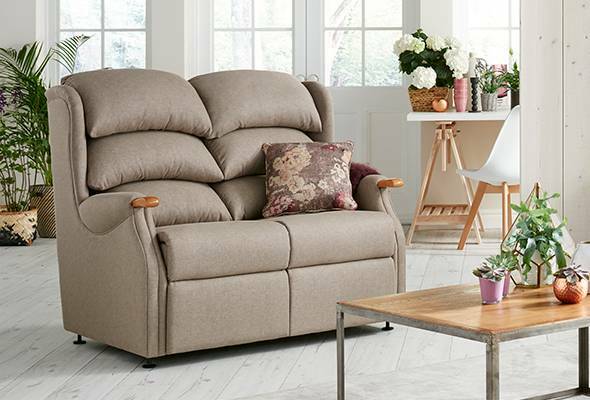 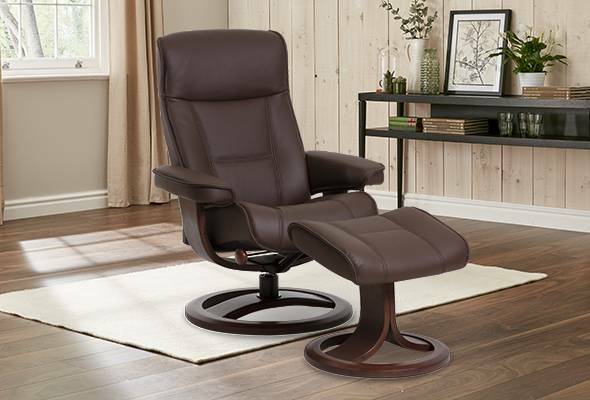 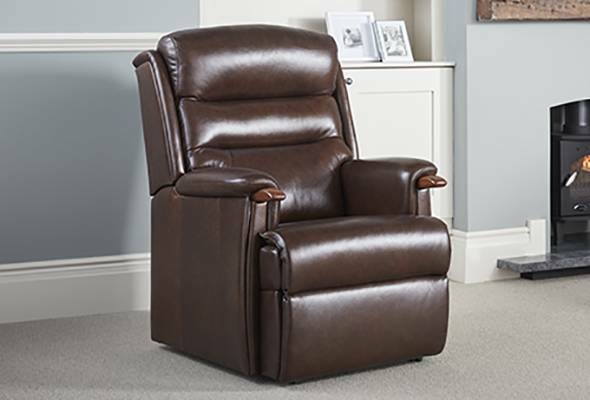 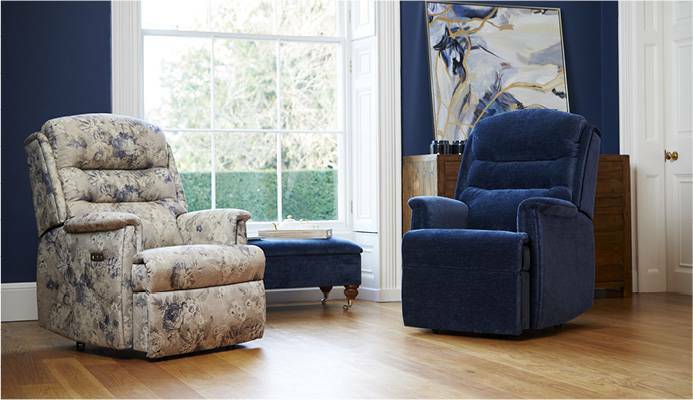 Stressless recliners are available in up to three sizes to ensure that you find the perfect fit. 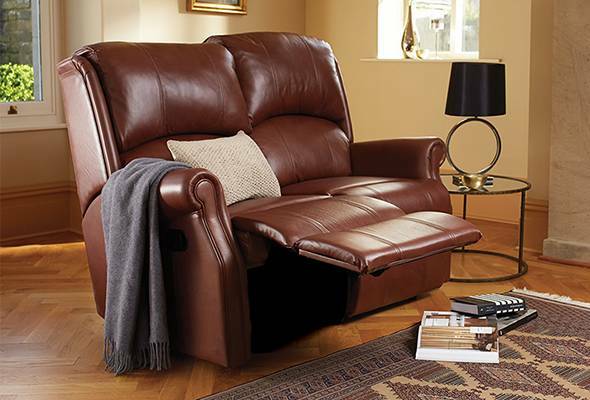 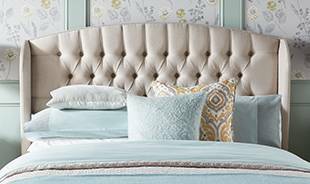 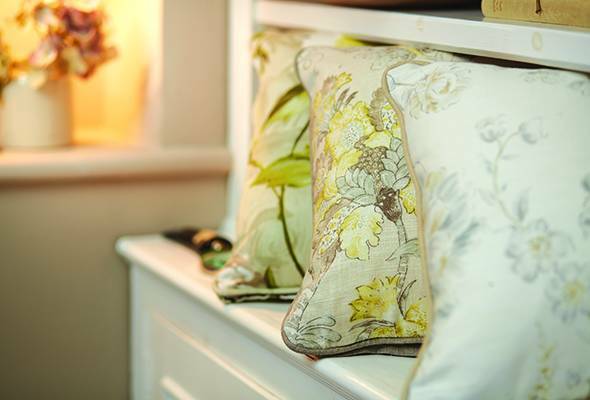 Available in a wide range of leathers and fabrics in the most elegant designs, you are sure to find both style and comfort.